Veterinary Department, Assam invites applications from Indian citizen for the post of Field Assistance.These posts are under the veterinary department of Assam. You can apply for the posts if you are eligible for the veterinary jobs as mentioned below. Read this article to know the details of eligibility conditions and other important points for the jobs in veterinary. Monthly Salary- Pay Band of Rs. 14,000/- 49,000/ + Grade Pay of Rs. 6,200/-plus other allowances as admissible from time to time (Pre-Revised Pay Band-2 of Rs. 5,200/- 20,200/ pm + Grade Pay- Rs. 2,400/-). For direct recruitment to the cadre of Veterinary Field Assistant, a candidate shall have to pass the examination in elementary knowledge of Veterinary Science (one year Training Course) from the recognized “School of Veterinary Science & Animal Husbandry” established by the Govt. of Assam at Ghungoor, Silchar and having passed HSLC Examination as the basic qualification. This is as per Rule 8 of “The Assam Animal Husbandry and Veterinary Subordinate Service Rules, 2002”. A Candidate for direct recruitment to the cadre of VFA under Rule 3(d) shall be of sound health both mentally and physically and free from any organic defects or body infirmity likely to interfere with efficient performance of his duties and require to undergo medical examination before appointment to the service. The intending candidate may apply in standard form as per part IX of the Assam Gazette for application along with testimonials and a self addressed envelope affixing stamp of Rs. 5.00 for communication. The duly filled in Application should be addressed to the Director, A.H. & Vety. Department, Assam, Chenikuthi, Guwahati-781003 and be submitted physically in the Drop Box at the Directorate or by Registered Post. Applicants must affix 1 (One) copy of recent photograph on the space provided in the application form firmly with good quality glue/ adhesive and also should enclose another copy along with the application. The photograph must be signed prominently. The Directorate of A.H. & Veterinary shall not be responsible for detachment/ loss of the photograph. Since the practice of furnishing attested copies of certificates/mark sheets etc. by competent authority has been discontinued by the Govt., the applicant shall furnish copies of certificate/mark sheet etc. declared by himself/herself as certified to be true copy of the original along with the application. 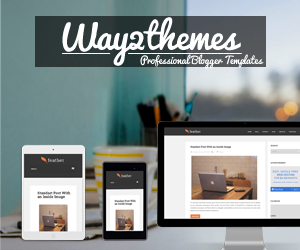 Download full advertisement in pdf format. I have shared all the important knowledge for the upcoming Veterinary Department Recruitment here. In this website you will always get the clear picture of any Latest Job in Assam. For more about AssamCareer jobs click here. I will help you as much as I can. This is completely free service for you. 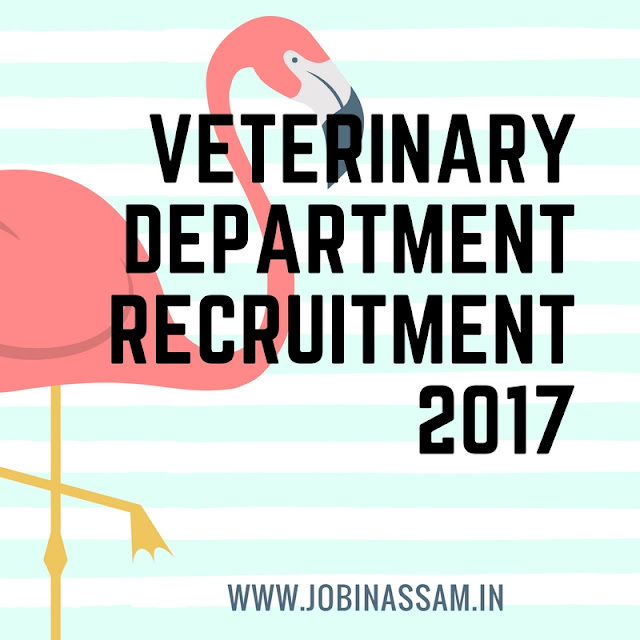 Veterinary Department will be a good job for you if you are eligible for the post mentioned above, apply before the last date. Monthly pay for the Veterinary Department job is also good.